This article is 2455 days old. 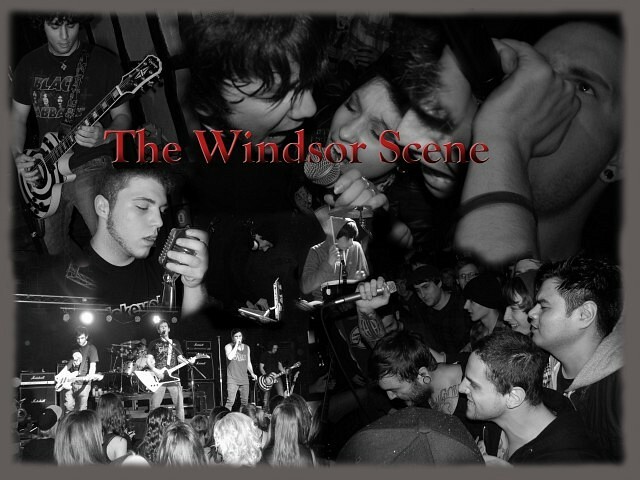 For this first time in a while, this week The Windsor Scene will be having a live in-studio interview. Gearing up for their CD release show on Friday, August 3rd at Villains Beastro, Learning will be in starting at 5 pm to preview the new album and talk about their upcoming tour. The CD release show for the new album Kant will have a $10 admission, which includes a copy of the album, and Learning will have two sets surrounding legendary local act Poughboy. Don’t miss this interview or this show. In addition to this, we’ll be having new music from Against All Evil, who are also releasing an album this weekend, After Ashes, Shortcut to Last, and Intra Meridian. This Wednesday, July 1st, tune in to CJAM 99.1 FM between 5 and 6:30 pm for your weekly dose of local music.